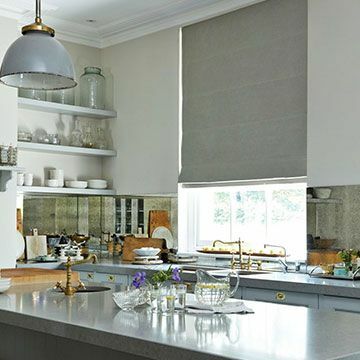 Gorgeous grey Roman blinds for every room in the home. Select a bold floral design in soothing grey for a Scandi-inspired vibe. Choose grey for versatility and long-lasting looks. 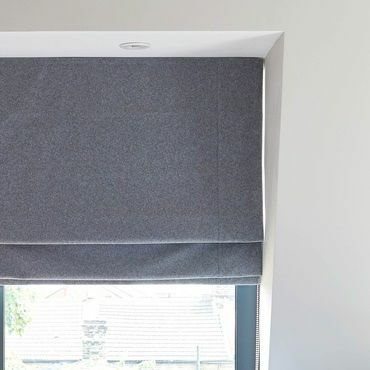 Layer Roman blinds with curtains for a cosy feel and help protect against draughts. Soften a marble bathroom with a textured Roman blind in a complementary hue. So many gorgeous fabrics to choose from. We’ll bring them all for you to browse during your in-home appointment. Grey has been billed as a ‘new neutral’, by fashion designers and interior stylists. If creating an on-trend look is top of your list, grey is the way to go. Lighter greys have the same understated elegance as traditional whites and creams, but provide a modern twist on the classic look. In contrast, deeper charcoal grey Roman blinds are perfect for injecting a splash of drama into your surroundings. They can be used as a fresh alternative to midnight blacks in sleek monochrome schemes, or as a contrast to bright and bold furnishings. Once you’ve settled on a light, dark or mid-grey fabric, it’s time to consider pattern. We’ve a selection of striking motifs and chic plains within our grey Roman blinds range. Book a free home appointment and your local Hillarys advisor will bring our range to your home. 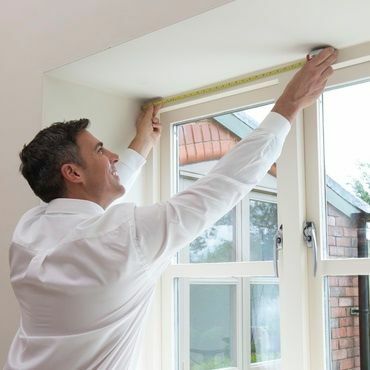 If you need a hand picking out the perfect design, your local advisor is happy to help. They will also leave you with a no-obligation quote to consider.